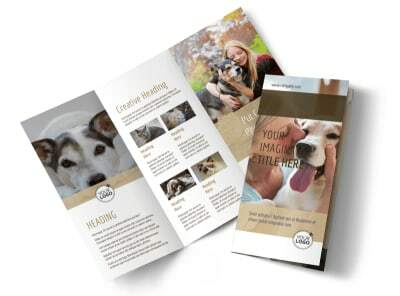 Customize our Pet Rescue Business Card Template and more! 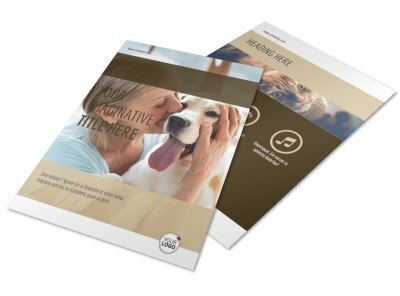 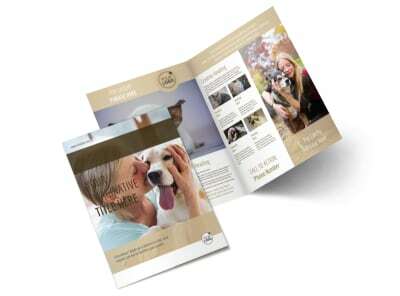 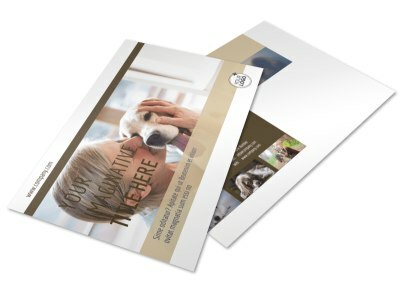 Put your deets within easy reach of pet lovers with pet rescue business cards that you create using our online editor and templates. 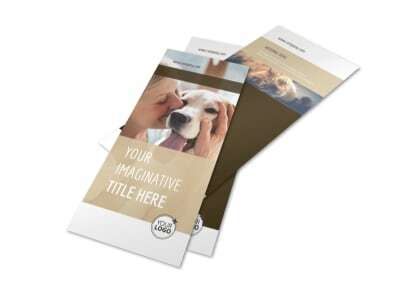 Provide your 411 with custom text, add your logo or a photo, and customize the colors and fonts for your design. 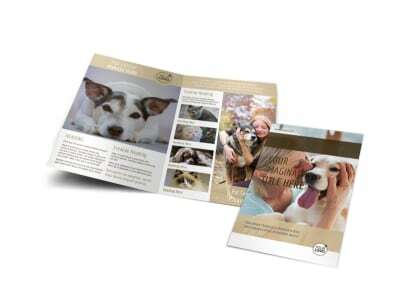 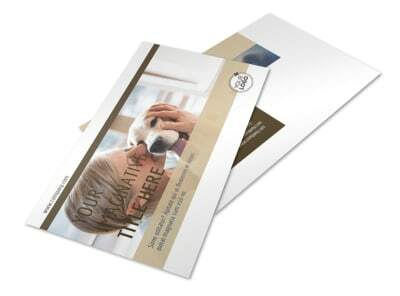 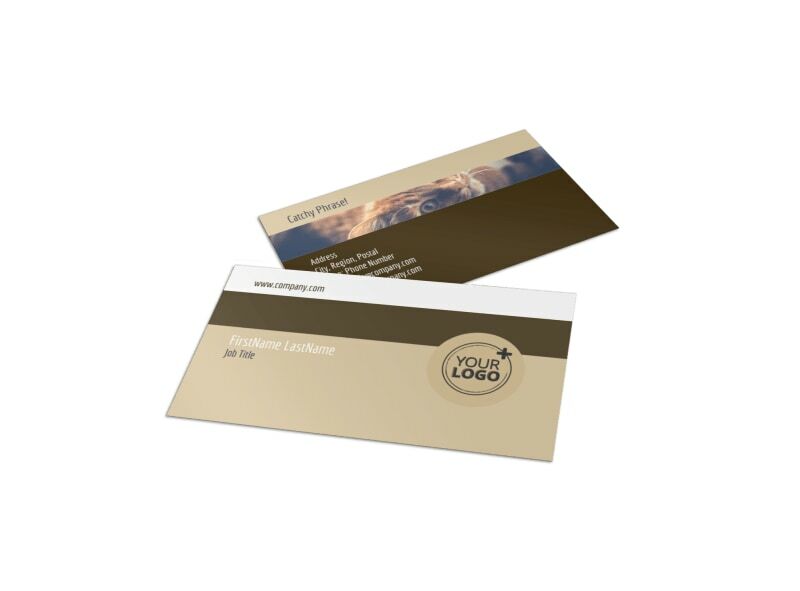 Once you have a tail-wagging design in place, let us print your cards for a professional finish, or do it yourself from your own printer.